Date: Wednesday, 12th December 1973. Venue: Estadio do Bonfim, Setubal, Portugal. Competition: UEFA Cup, Third Round, Second Leg. Score: Vitoria Setubal 3 Leeds United 1. Scorers: Vitoria Setubal: Duda (2) Jose Torres. 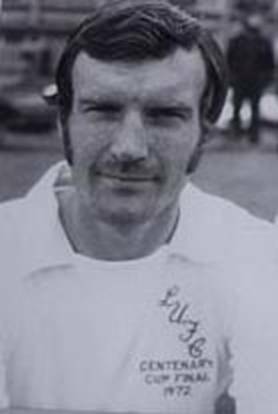 Leeds United: Liddell. Vitoria Setubal: Joaquim Torres; Rebelo, Cardoso; Mendes, Carrico, Octavio; Maria, Matine (Vincente), Jose Torres (Arcanjo), Duda, Jaio. 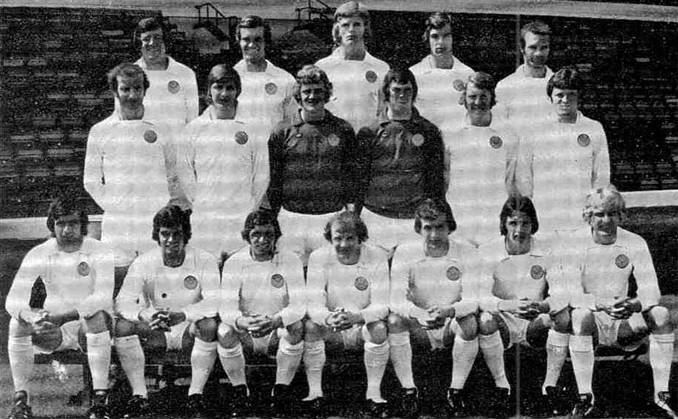 Leeds United: Harvey; Reaney, Cherry; Yorath, McQueen (Liddell), Ellam; Lorimer, Mann, Jordan, Hampton, F. Gray. Referee: Arie Van Gemert (Holland). 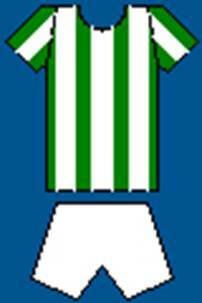 Don Revie’s top target at the start of the season had been the League Championship and United headed for Setubal after a 3-0 win over Ipswich Town had seen their unbeaten start in Division One stretched to nineteen games. 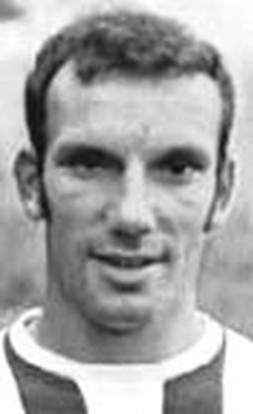 The UEFA Cup was not high on Revie’s priority list and he fielded an unfamiliar side in Portugal which included an Eurpean debut for nineteen-year-old Peter Hampton, who was given a man-marking role on the Setubal playmaker Octavio. 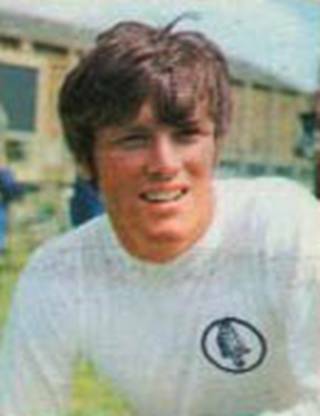 In attack Jimmy Mann was making a rare appearance, while Frank Gray operated in the unusual role of sweeper. 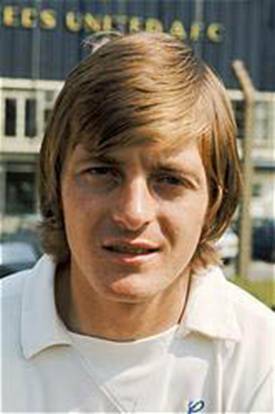 United took a slender one goal lead into the second leg in Portugal, and with Billy Bremner, Allan Clarke, Paul Madeley, Eddie Gray and Johnny Giles absent, it was never going to be enough. Vitoria Setubal’s fast flowing football was far too good for the much-weakened Leeds side. United were on the back-foot for most of the game. 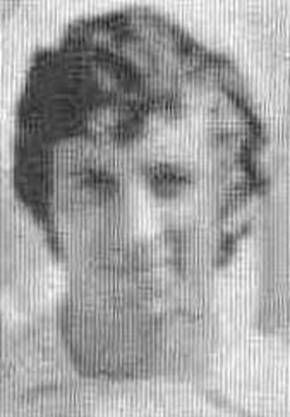 They did manage to hold the Portuguese side scoreless in the first half but the Brazilian Duda gave Setubal the lead six minutes into the second half with a diving header, after Gordon McQueen had only been able to partially clear a cross from the left, to put his side level on aggregate. Eleven minutes later and United were in deep trouble as six foot five inch Jose Torres flicked in Jose Mendes’ cross with his head to gave Setubal the overall lead. 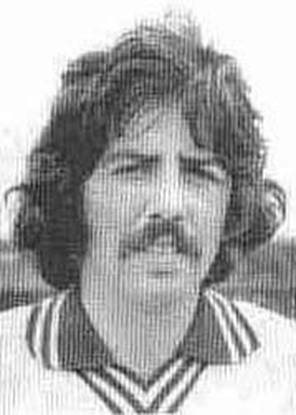 Lacking most of their usual attacking options, United’s young side were unable to turn the tide of attack and Duda got his second, when he shot past David Harvey from ten yards, after sixty-two minutes, for a three goal lead on the night and 3-1 overall. Setubal had rattled in three goals in a twenty-two minute spell and it was the first time in nine seasons in Europe that United had conceded three goals in an away leg. 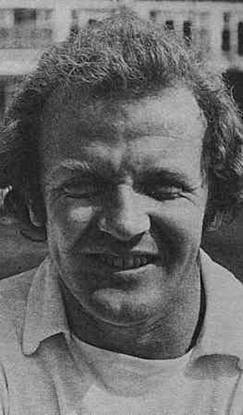 Revie made a bold switch by withdrawing Gordon McQueen and sending on eighteen-year-old striker Gary Liddell and two minutes later the youngster had drilled in a low shot past Joaquim Torres with nine minutes left, but it was not enough and United were unable to find the elusive goal second goal that would have put them through on the away goals rule and they went out 3-2 on aggregate. It was Don Revie’s last European match in charge of Leeds United. 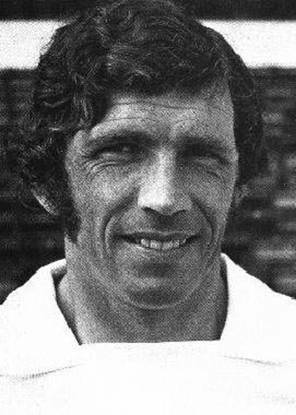 He was appointed England Manager in July 1974 and had a magnificent record in Europe. 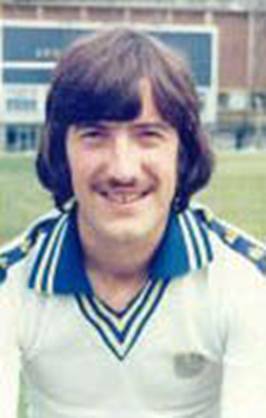 Of the seventy-eight matches played during his Elland Road reign, United had won forty-two games, drawn twenty-two and lost just fourteen. In nine years, Revie had seen Leeds win the Fairs Cup twice in three Finals, reach the Semi-Finals on another occasion and figured in a European Cup-Winners’ Cup Final and a European Cup Semi-Final, a fantastic record of consistency. 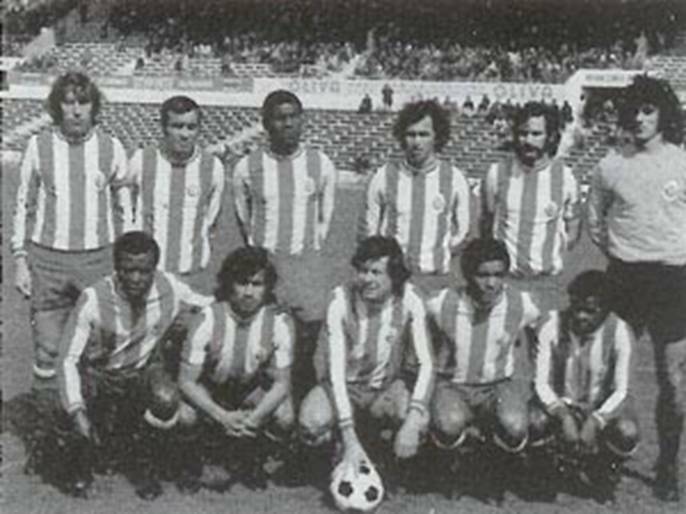 José Torres, Jacinto João, was the line-up but not the order of the players on the photograph.